Specialized Packaging was formed in the year 2012 with a vision to cater to the packaging needs of Airline and Hospitality Industry. Growing demand and trust from Clients gave birth to Callisto Distributors the distribution arm. 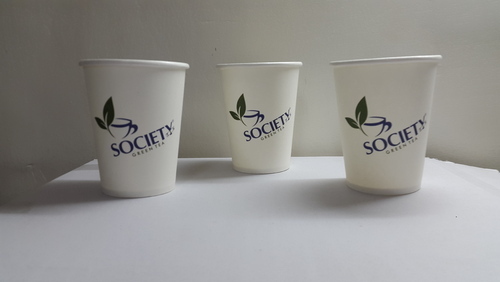 Our huge variety of products include Plain Paper Cups, Printed Paper Cups, Disposable Products, Printed Snack Boxes, Food Grade Sandwich Sleeves and Customized Packaging Solutions.